Prices tailor-made for your event. For weddings, I have a set price list for each stage of the day BUT can offer an hours-based quotation. In the event of any delays I will continue to play to ensure a seamless transition into the next part of the day. There is no charge for mileage up to 30 miles from BD20; for longer distances, prices will include a cost-element for travel. Payment: non-returnable deposit £50.00, balance to be paid latest 2 weeks before the date of the event. 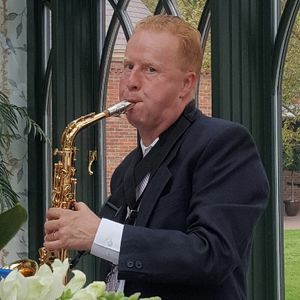 An award-winning musician (2017, 2019), I provide musical entertainment to enhance any event or occasion whether formal or informal: a Wedding; a Birthday, Anniversary or Retirement Party; a Christening; a Funeral; a Dinner or Function etc. 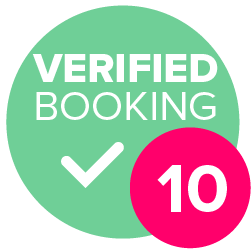 I've just been awarded the silver Certificate of Excellence by top UK wedding site Bridebook: they said I was just 1 wedding review away from being awarded Gold (my non-wedding reviews did not qualify towards the award). 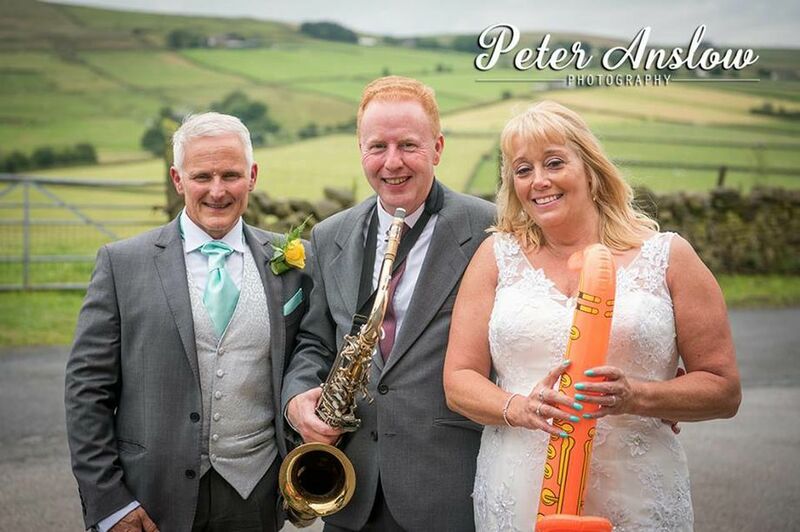 If you're looking specifically for a wedding musician, live music on sax during any stage of the day - the Wedding Service/Ceremony, the Drinks Reception, the Photography, the Wedding Breakfast, the Evening Interlude and/or even during the Evening Reception (I've played during every stage) creates an amazing ambience - unlike any other option. 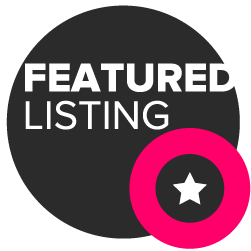 See my extensive repertoire here on Poptop - full of favourite wedding songs, which is continually up-dated. What's more I can play along with your DJ for added variety. 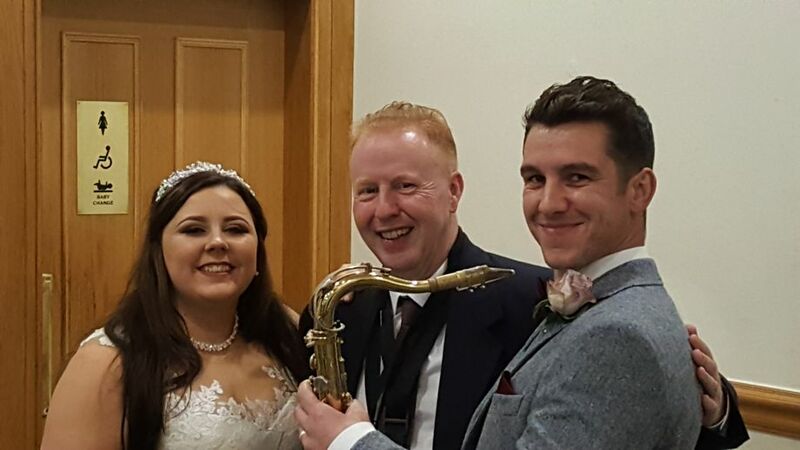 Great saxophone player, reasonable price and lovely man, great addition to our wedding, would definetly recommend Tim to anyone. We booked Tim as a last minute act for our NYE Hollywood party. He was wonderful considering how last minute we contacted him. He managed to prepare music which was great for the theme and atmosphere. Great choices for the time of evening. Our only thing was that he did not introduce himself befpre starting. This, however was our fault as we didnt ask him to introduce himself. 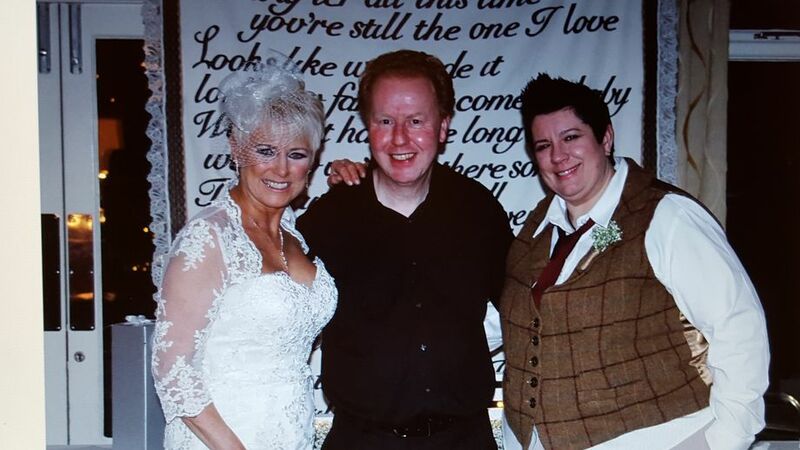 We booked Tim for a Charity event and it proved to be a great decision. 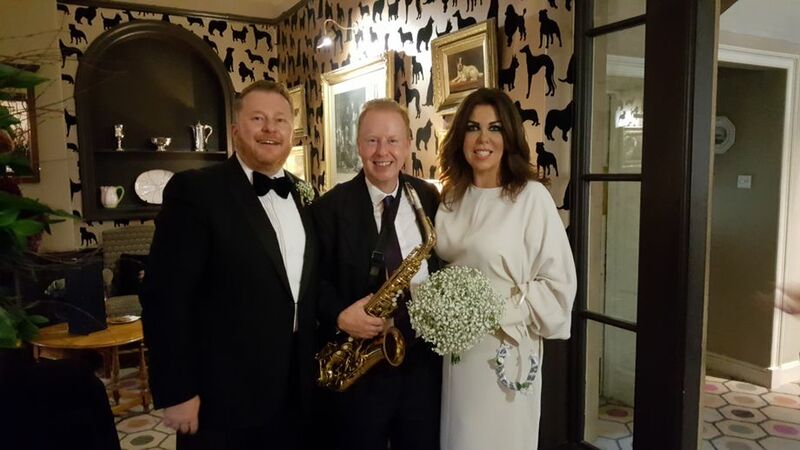 Great repertoire of tunes which were played beautifully and really enjoyed by the guests. Very flexible in his approach and will definitely use Tim again for our events. Breaks taken are agreed first with the client and timed to avoid minimal disruption. Any breaks are generally a max of 15mins unless it's a lunch break. I will always endeavour to source a good-quality backing track for any song requested which I don't already have. I do have a huge tracklist already so clients usually find all they need is readily available. My minimum comfortable area is 6' x 3'. I have! 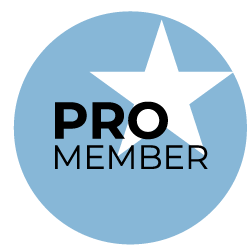 PLI is through the Musicians Union. All electrical equipment is PAT tested or still under guarantee. I have my own PA system. Lighting isn't a useful extra for a saxophonist so I don't provide lighting. I can play for as long as the client wishes me to play, but I like to take a break every hour or so.